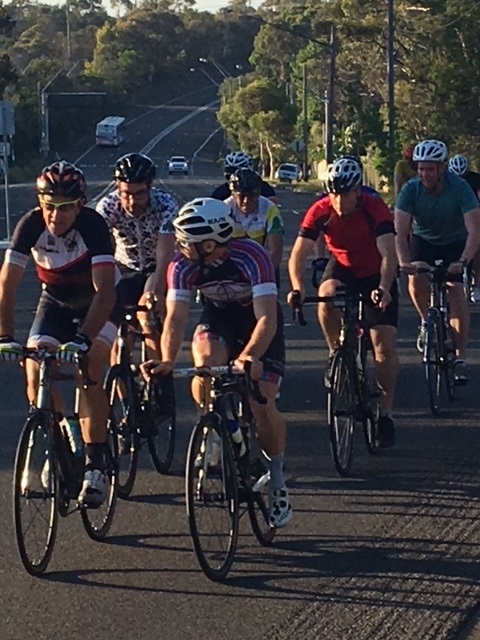 The Bike Ride for Brain Cancer Ride is a peloton supported ride held on public roads. This means riders will be placed into graded pelotons / groups and be required to ride safely at an agreed average speed throughout the duration of each day. More details will be provided via the Facebook event page and our Bike Ride for Brain Cancer WhatsApp group. Social rides will also be organised via WhatsApp. As the ride will be challenging, it’s crucial for riders to try and work on their stamina and endurance and that starts with riders dusting off their bike and simply jumping aboard. There is an expected base level of fitness to participate in this event, which is basically the average speed of the slower of the above pelotons. To be clear, a Peloton is simply the word given to describe a group of riders. We suggest that over the next few months as riders prepare for this event, that riders take the time to design a training program that works best for them. Its good to try and identify the areas that need improvement and to focus on these areas as much as possible as the event draws near. If you’re already fit and ride a bike but you haven’t ridden in a peloton then group riding is where you need to focus. If you’re new to riding then your first port of call is to simply ride your bike; set yourself small goals over the next few weeks with the idea to extend your distances and riding intensity on a weekly basis so by the time the event comes around you ride the distances listed below. Cycling on public roads is a dangerous pastime however those dangers are greatly reduced the more prepared you are for the journey ahead and the more confident you are on your bike. On average most of you should already be riding around 150 K a week and building on that, as you get closer to the event. As you build your weekly distances you should be looking to mix up the style and purpose of each of your rides and to give your body time to repair and recover. 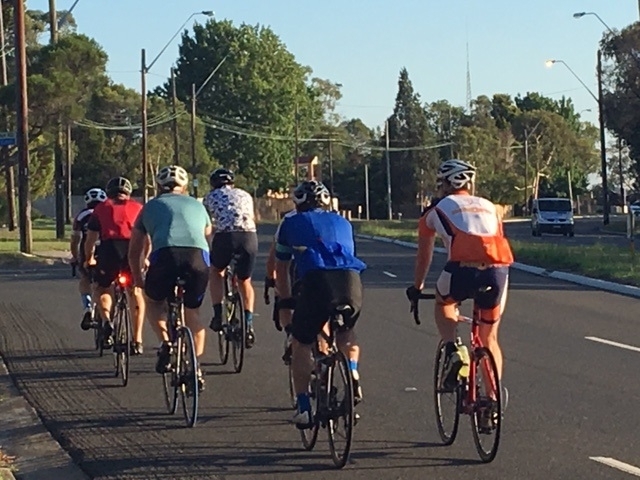 Your long rides can be at a reduced effort and be at what we call a chat pace whereas your shorter riders should be at a higher level of intensity and have you on occasions gasping for breath.